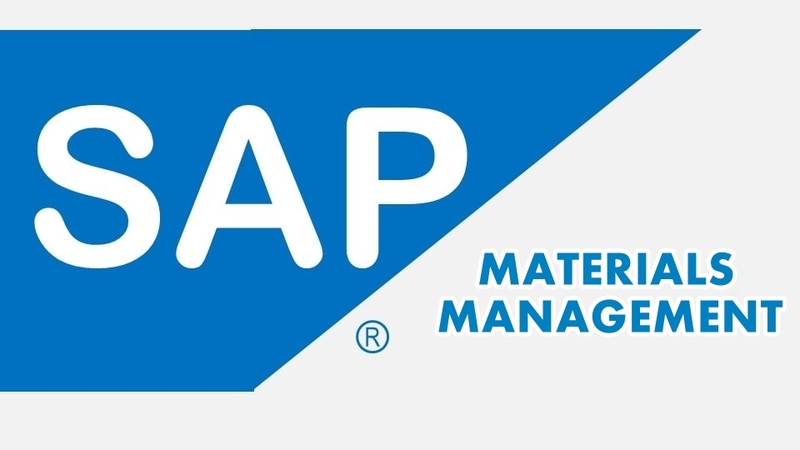 SAP Material Management or SAP MM is a functional module in SAP software that is required in procurement handling and material management. It is the finest functional module in SAP ERP. For software engineers with SAP background, having knowledge of SAP MM is very essential. In fact, you will find many SAP jobs which are specific to only SAP MM. Most IT companies require experienced professionals for SAP MM jobs. There are various levels in jobs for SAP MM Field. Once you clear the practical and theory test related to SAP MM Interview Questions, you can apply for different SAP MM jobs. These include positions such as SAP MM Associates, SAP MM Consultants, SAM MM End Users, SAP MM Super User, SAP MM Implementation and Support Project Officials etc. What are covered in SAP MM module? When as a part of SAP software course, you opt for a specialization in SAP MM, then you need to very clear on what the module covers. It is a vast module, having different components and sub-components. For SAP MM jobs, most companies prefer to hire candidates that have knowledge on Master Data, System Configuration and Transactions. Accordingly, there are three important components on SAP MM on which SAP MM runs, and these are further sub-divided into smaller components. The important components in the module include Master Data, Purchasing and Inventory. In fact, most common SAP MM Interview Questions are based on these three components. Master Data: Master data is the basic or core data. This date is used for any transaction. If you are producing, selling, purchasing, transferring stock, or doing physical inventory, or for any kind of activities in e-commerce, there is the need for the master data which needs to be maintained properly. Purchasing: Purchasing is a component of SAP MM module. In this module, the students understand the purchasing process, which includes various processes like as MRP (material resource planning), Purchase Requisition, Purchase Order, Goods Receipt and finally, Invoice Receipt. Inventory Management: Inventory management is another essential component of SAP MM module. It deals with the management of stock. This can be either in terms of value or quantity basis. In this module, you get to learn the handling and placing of the stock/inventories received from the vendors in proper locations within the company’s premises. The entire SAP MM module revolves around these 3 basic concepts which have many other components and sub-components. Candidates keen to be in SAP MM jobs should be thorough with these topics. SAP MM Interview Questions deal with these major components. How SAP MM is useful in industries? What are the different types of stock or inventory? What is purchasing view and critical fields within it? What is batch record? What is its importance? What are the major purchasing tables? What is the differences between the purchase requisition and purchase order? What are the transaction codes for purchasing tables? What is the organizational structure in MM Module? Explain goods receipt in the SAP System. How do you post a receipt? What do you mean by planned delivery and GR processing time? What do you mean by cycle of procurement? Explain its cycles. These are few popular SAP MM Interview Questions. You will come across many such questions to prepare yourself well in SAP MM Jobs. It is seen that most of the SAP MM Interview Questionsare related to the basic SAP MM module.